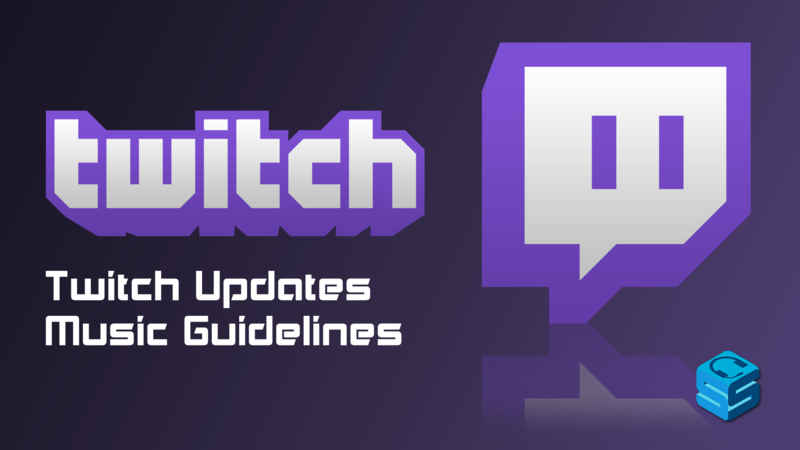 With the major concern of copyrighted music, Twitch has updated their Music Guidelines to better reflect the rules of what can and can’t be used while broadcasting. Failure to follow these rules may result in action being taken in accordance with the DMCA Guidelines as well as the Community Guidelines, in which muted VODs, suspension, or ban may happen. Let’s help you by creating a simple list of do’s and don’ts so you won’t find yourself on the wrong side of the Twitch guidelines. Music that is owned by you – Any music that you have written and recorded or performed live. If you are part of a contract with an organization that owns the rights, you will need to make sure it is okay for you to share the music before you use it. Music that is licensed to you – If you have purchased or secured a license to use music (such as Monstercat, eBeatz, etc) that says you can use it for content creation purposes. Twitch Sings – A performance created by Twitch Sings gameplay, regardless if you were in tune or not. Twitch Music Library – This library has been put together with music that is completely ok to be used in your content. Check out the CSGO playlist, one of my favorites for planting bombs! Show based upon listening – If you run a show that listens to copyrighted music or music that isn’t owned / licensed by you, this isn’t allowed. Karaoke Performance – Karaoke programs usually contain music that is licensed to other artists, so you may only use the program or game if it is licensed and states that it can be used for recording purposes. Lip Syncing – Lip syncing or pantomiming music that isn’t yours is considered copying another artist’s performance and not allowed. 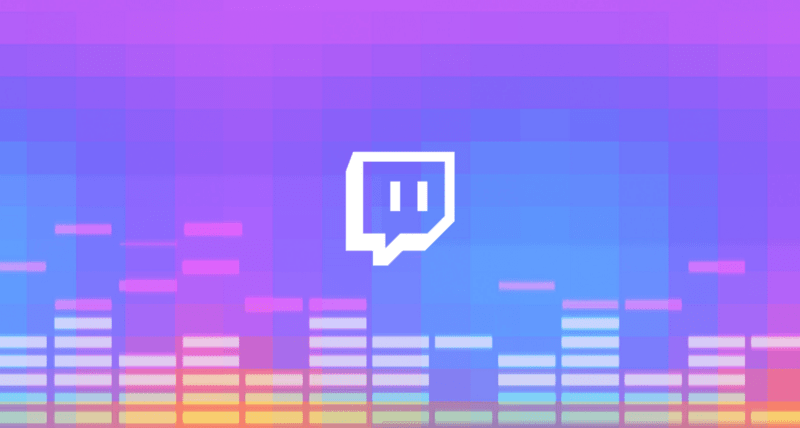 Cover Songs – Covering songs for your Twitch performance is fine, with effort to create all audio elements yourself (such as original tracks, recordings, or any other element owned). Using someone else’s performance as background music for your cover is not allowed. Visual Depiction – Music that you do not own or is copyrighted, including lyrics, tablature, or any other visual representation of that music.